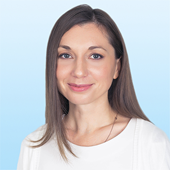 Irina Kurto is an analyst of Research and Advisory Department, Colliers International, Belarus. 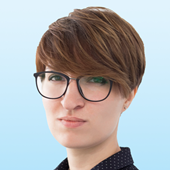 Irina joined the company in 2018. 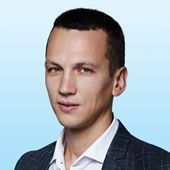 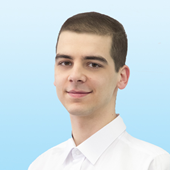 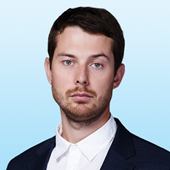 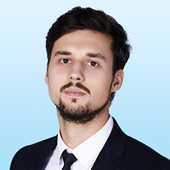 Andrey joined Colliers in 2009 and swiftly demonstrated his expertise in business management and operational leadership also as project and team management. 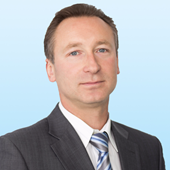 Soon he took over the strategic management of the company with the goal to improve the real estate expertise, knowledge, solutions and capabilities that Colliers International provides to its clients in Belarus. 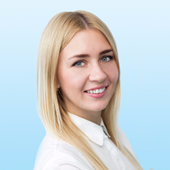 Natalya started working at Colliers as a Junior Consultant in February 2016. 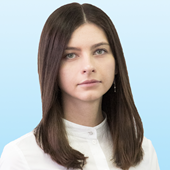 She is responsible for leasing/selling all sorts of street retail property: stores, restaurants/cafes, service-rendering units (gyms, beuaty parlors, hairdressor's, medical centers). 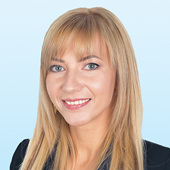 Natalya has extensive experience in representing interests of both landlords and tenants. 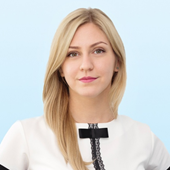 Her daily functions include: street retail consulting, site tours, preparing detailed property presentations (catchment area, footfall, visuals, technical data, etc), conducting negotiations, drafting pre-lease and lease agreements, looking for new propert units).